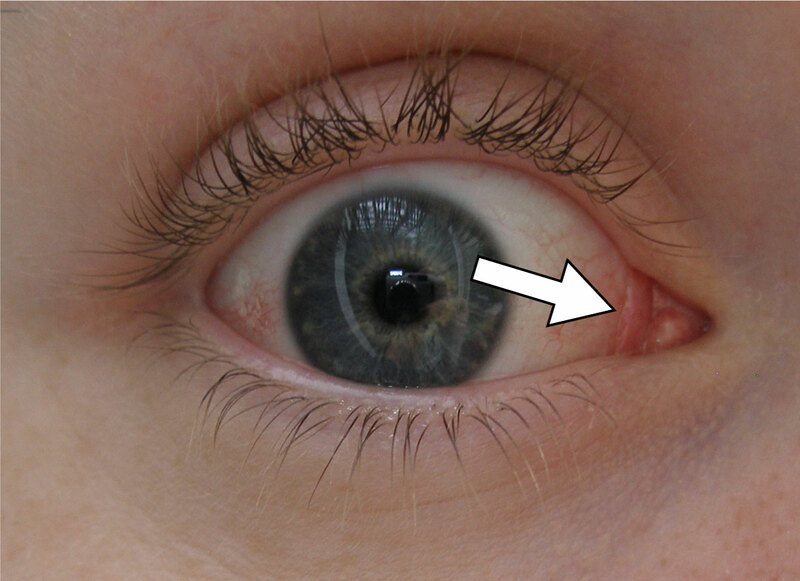 The human body is "full of evolutionary leftovers that no longer serve a purpose"
People have a little pink band in the inside corner of their eye. "This is the plica semilunaris," says Dorsa Amir, an evolutionary anthropologist. "It used to be a third eyelid that would blink horizontally." Amir posted a fascinating Twitter thread of other " evolutionary leftovers that no longer serve a purpose" in the human body. TOM THE DANCING BUG: Charley the Australopithecine On The Hunt For a Job!